Specialist Services Bridal Packages, Prom Packages and Holiday Packages Avaliable. - ammonia-free. shellac salon. Dermalogica Approved Products. 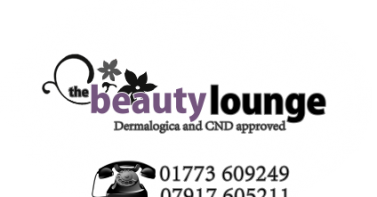 Trade Bodies / Associations CND Nails, CND Shellac, Dermalogica Approved Salon and OPI Nail Products.